Nissan introduced 2018 MY of its 7-seat SUV Pathfinder a few months ago. The new model is already on sale, but the talks of 2019 Nissan Pathfinder already started. As a proof that the Japanese manufacturer is working on a new iteration of this vehicle, we have spy photos. 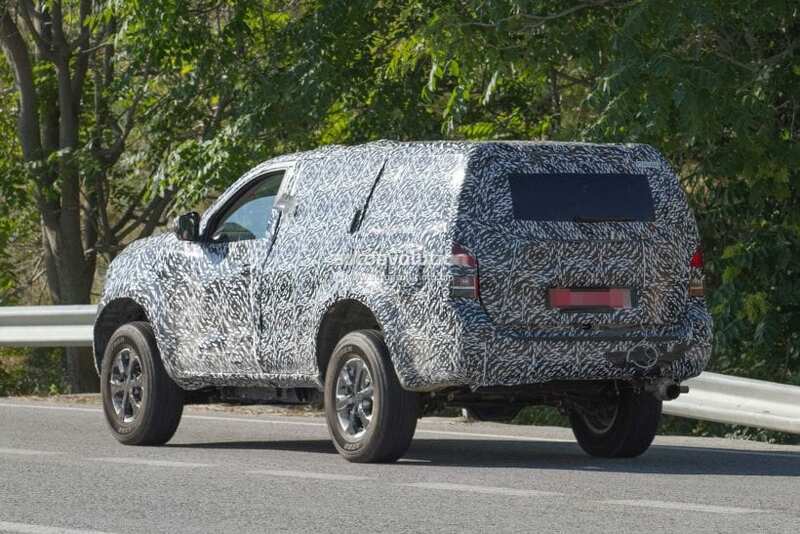 The test mules of SUV have been around for some time now, as the Yokohama-based company started working on 2019 MY even before they introduced this year’s version. 2019 Pathfinder will be the fourth generation of this renowned SUV. 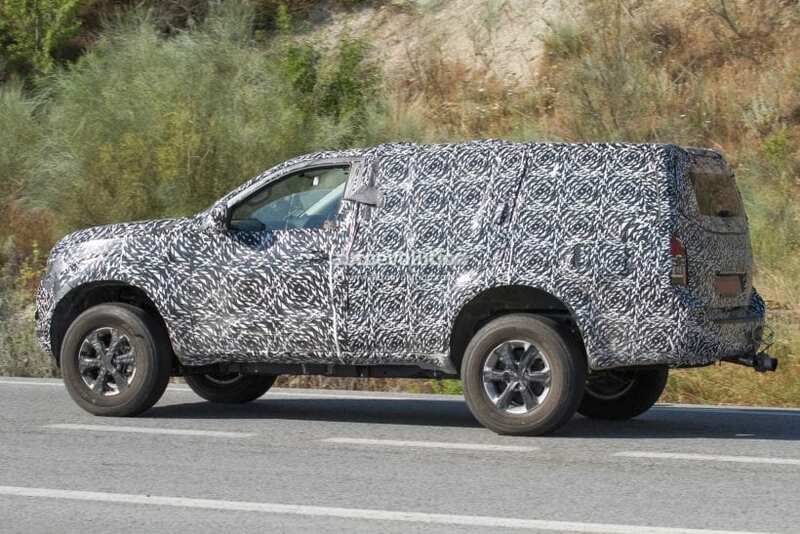 The spied prototype is hiding beneath heavy camouflage, so we can’t tell how far has Nissan came in updating it. The rear end gives the impression of a boxy design. But, we think this has more to do with the camo rather than with its new look. Upfront it seems that Pathfinder is going in a new direction similar to the one we can see on the rest of Nissan’s lineup. If you need an idea, what are we talking about, take a look at new Micra or Leaf models. Only, imagine it bigger. Much bigger! According to sources from autoevolution.com 2019 Nissan Pathfinder will be a much different vehicle compared to what we have today. 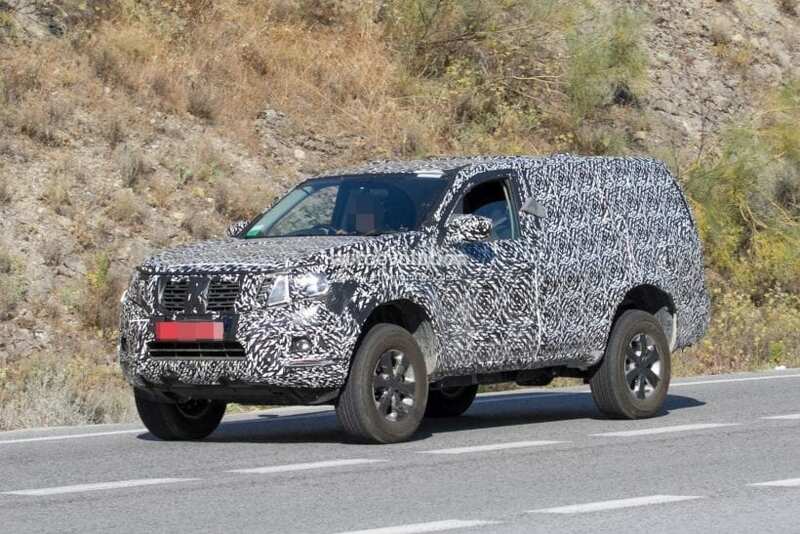 The new approach to its design is connected to the fact that after years of exodus this SUV will find itself on European markets. In recent years it was available only in North America, Africa, Australia, New Zealand, South Korea and the Middle East. Interior will most definitely be tweaked; we are just not sure to what extent. The current dashboard layout is modern, but in time the new 2019 Pathfinder hits the markets it will be close to being outdated. As far as the equipment goes, it will be upgraded compared to what we have today. Every Pathfinder comes with tri-zone climate control, 8-inch touch-screen display, a rearview-camera display, push-button ignition, and 6-way manual-adjust driver’s seat. Some of the optional equipment such as 8-way power-adjustable driver’s seat, automatic headlights, or blind-spot monitoring could be offered as standard. The current generation of Pathfinder is offered with only one powertrain, and we can’t see this changing with 2019 Nissan Pathfinder. The unit in question is an all-aluminum double-overhead-cam 3.5-liter V-6. This mill transfers the power to front wheels (standard on all trims) or all four wheels (optional) only via CVT. This powerplant is capable of producing 284 horsepower and 259 lb-ft of torque. In the 30-year long history of this SUV, this is the highest output offered. The price will most likely go up, and it will be a significant jump. It will vary from market to market, depending on the cost of the shipping. For your comparison, the ongoing Pathfinder is priced at $31,765 for base S model. This version comes only with front-wheel drive. The trim we recommend is SV which starts at $34,500. Add all-wheel drive to the mix, and you need to part with additional $1,700. For those that want full service out of this SUV, there’s Pathfinder Platinum, which when fully loaded goes all up to $50,000. These prices are in line with what competitors are offering. Speaking of them; Toyota Highlander, Honda Pilot, and Hyundai Santa Fe are just some of them. These three are in the same price range. Ford Explorer is above, while Kia Sorrento and Dodge Journey are more affordable. 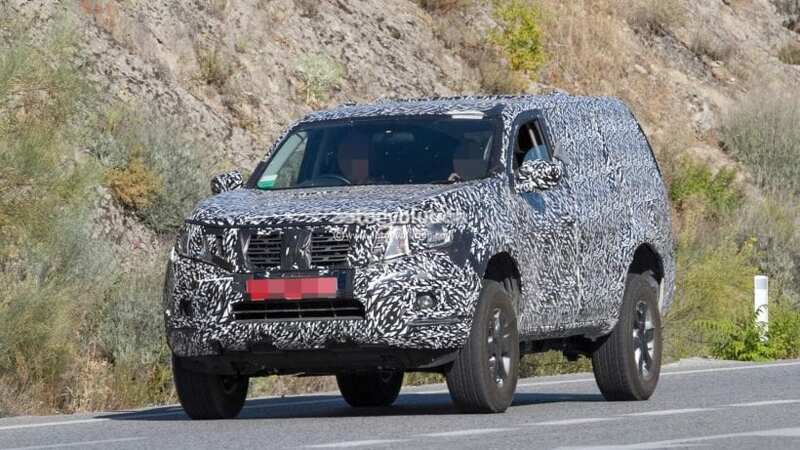 The release date is far from being set, as the engineers are still testing the 2019 Nissan Pathfinder. We can expect it in the showrooms before the end of 2018. If everything goes according to plan, new Pathfinder will hit the dealerships in early-to-mid 2019, and the vehicle will be sold as 2019 MY.